Carpet is constructed from a variety of different fibers and in a variety of different ways. Today, Cut Pile is one of the most popular constructions because of its durability, due to the density of the tufts and the amount of twist in the yarn. Cut Piles make a great choice for any surface but perform well in high-traffic areas. 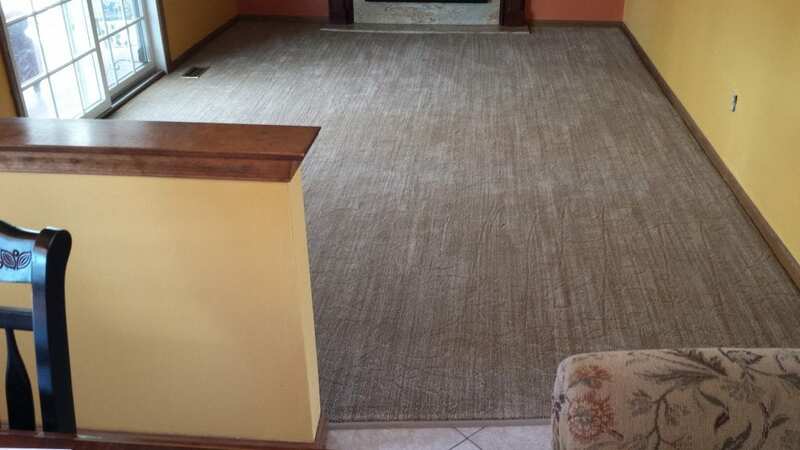 We at Collins Carpets strive to give your feet the look and feel that they deserve, that’s why in addition to Cut Piles, we can provide you with any carpet you desire. 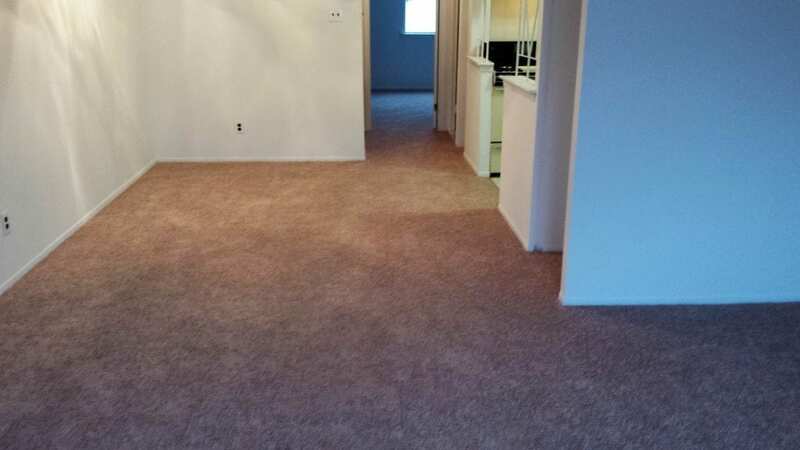 A level loop carpet get it’s name from the fact that all of the loops are the same height. 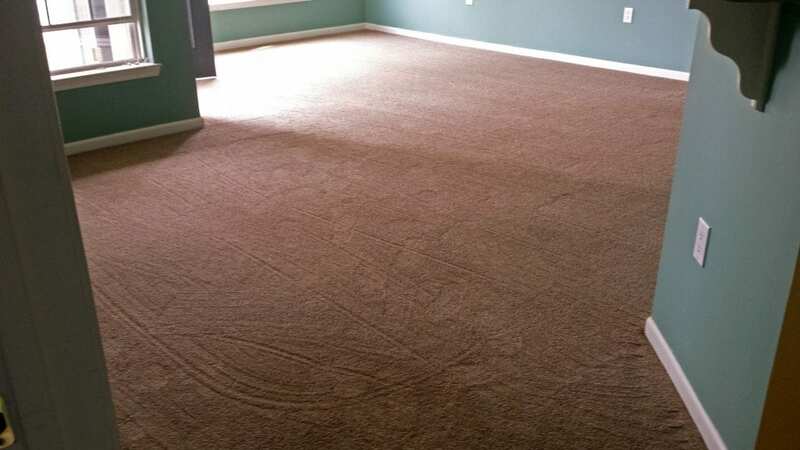 This creates a flat, smooth carpet that is durable and easy to clean! This type of carpet is made up of loops with different heights. The customization options are endless and can create a variety of patterns or textures for your specific needs. Originating in North Africa generations ago, modern berber carpets utilize loops of different colors, heights, and styles to create unique textures. Often used interchangeably, velvet or plush carpets have little to no twisting of the piles. This allows for a smooth, uniform texture across the surface. Frieze carpeting is identified by tightly twisted fibers which almost resemble a shaggy look. 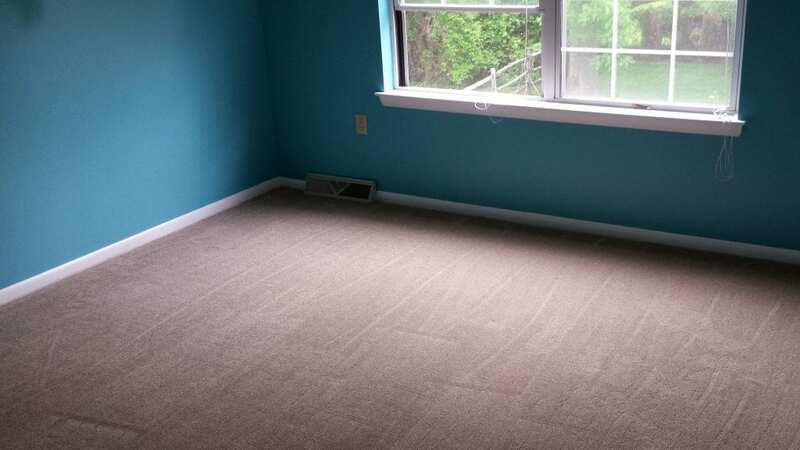 The leading Bucks County carpet installation company! 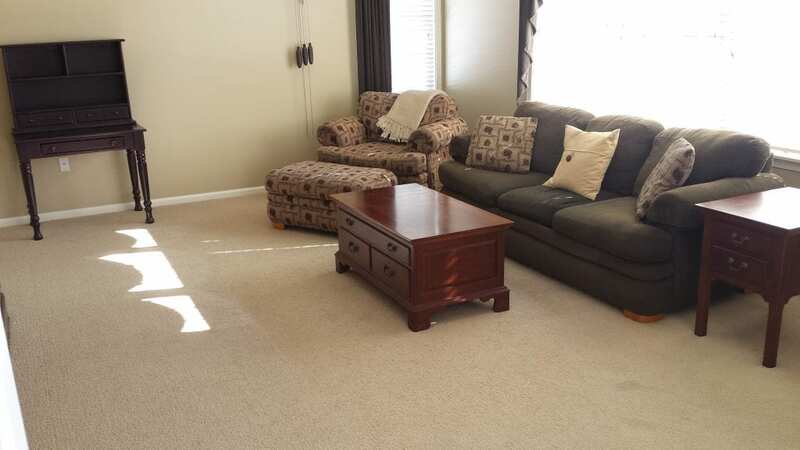 The technicians from Collins Carpets are eager to field any questions about carpeting or any of our other services: cleaning, tiles, hardwood, laminate, vinyl, and ceramic flooring. We wish to keep long-term relationships with our clients! As a small, family owned company, our clients are treated with nothing but professional customer service, highest quality products, all at competitive prices. 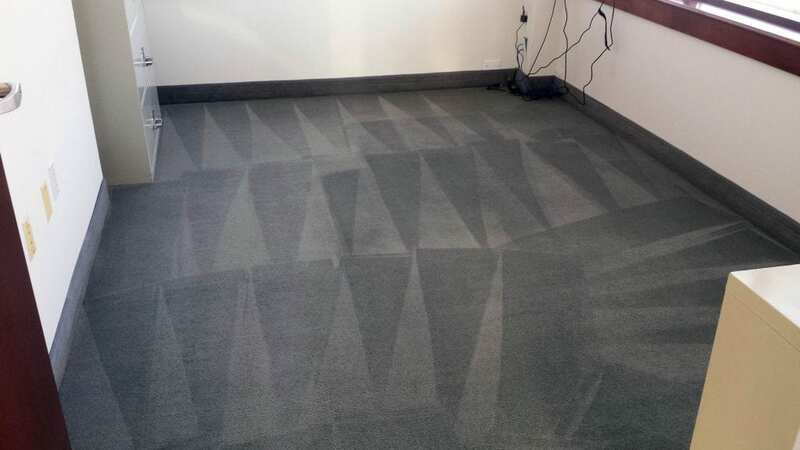 Being in the industry for over 50 years, we have been able to establish ourselves as the leading flooring installation and cleaning company in the Bucks County area and we encourage you to find out why!